They will not break, crack, chip, fade or scratch… Sturdy enough to hold liquids, flexible enough to carry in your pocket…Perfect companion for indoor & outdoor dining, camping, tailgating, commuting…Reusable cup reduces waste! 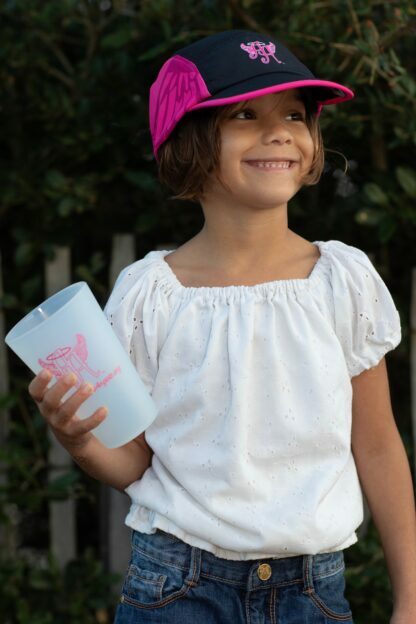 FDA-approved, BPA-free, Microwave-safe, Dishwasher-safe, Freezer-safe, Insulates Hot & Cold! 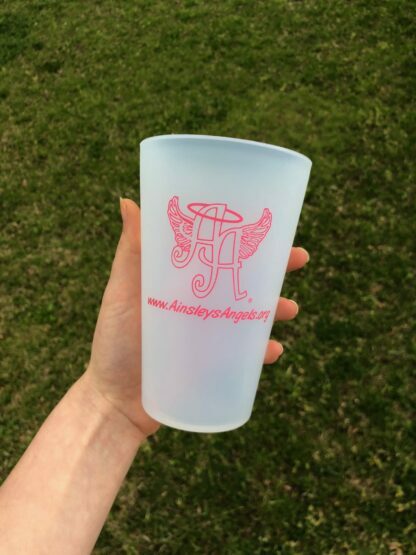 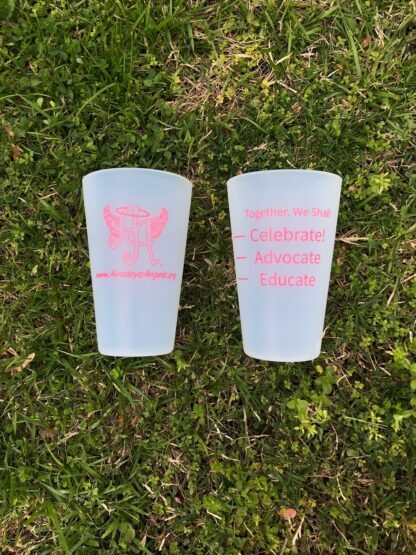 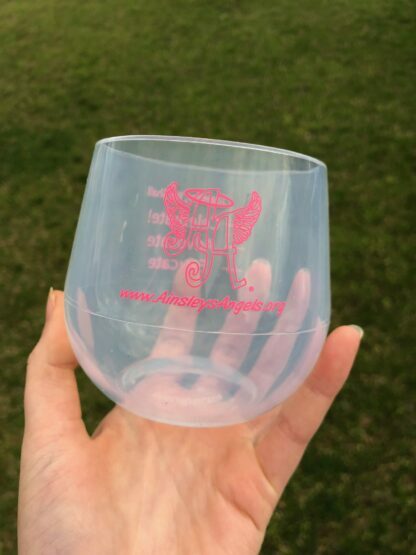 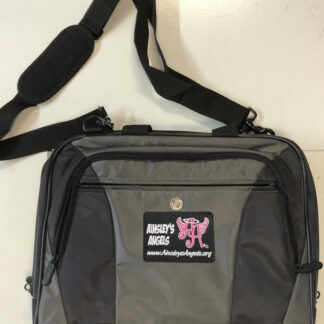 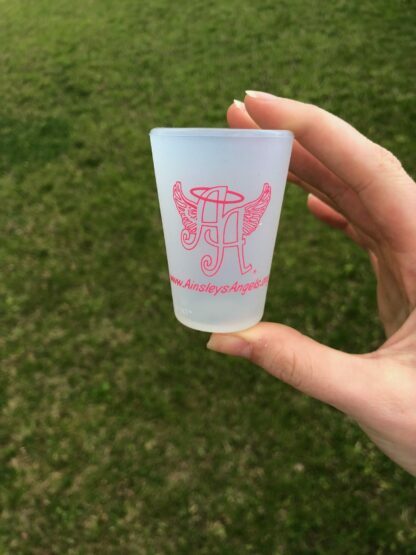 Get your Ainsley’s Angels Unbreakable Beverage Pints, Shots, and Stemless Wine Glasses! 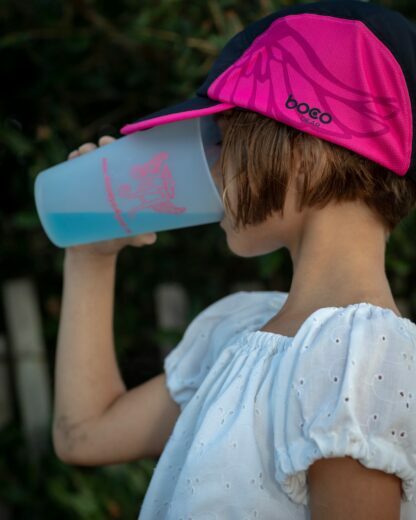 -100% silicone, 100% Food-grade, and made of a non-petroleum based polymer derived from silica.